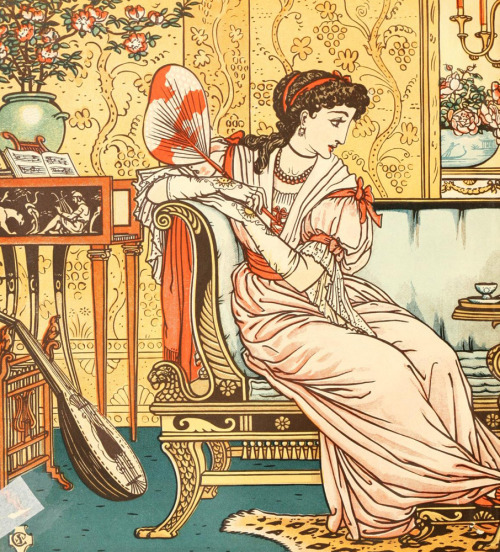 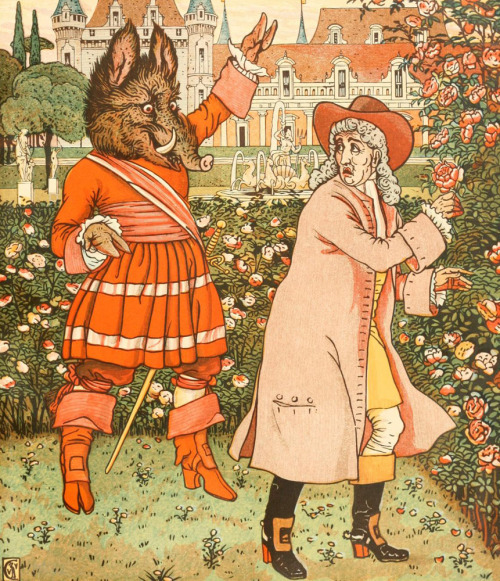 ‘Beauty and the beast picture book’ with the original coloured designs by Walter Crane. 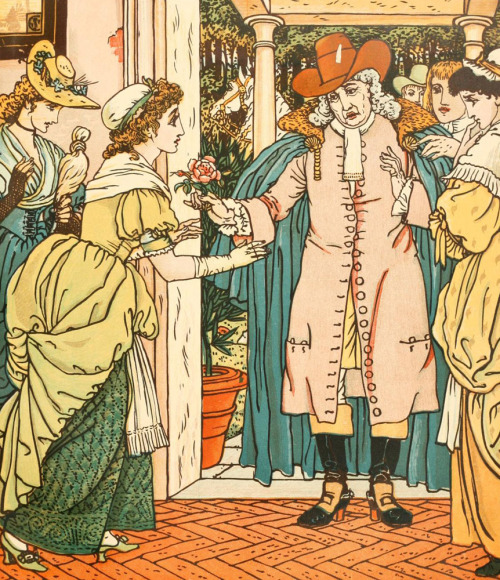 Published 1911 by Dodd, Mead and Company, New York. 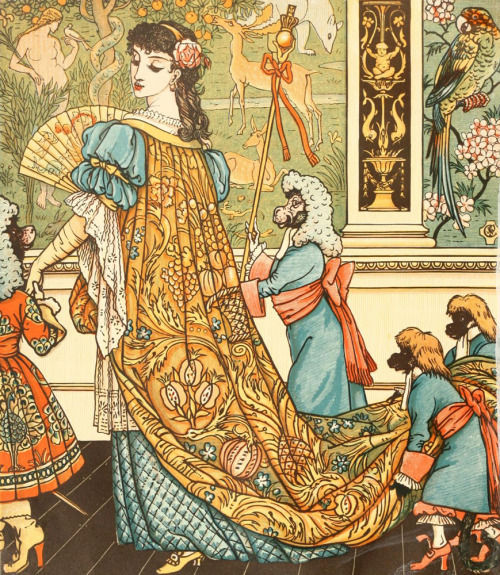 See the complete book here. 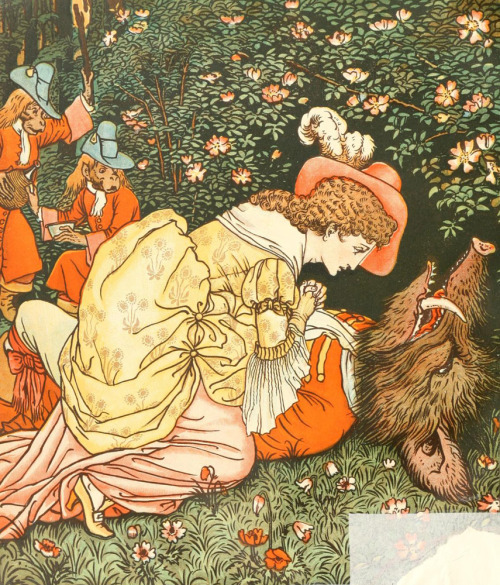 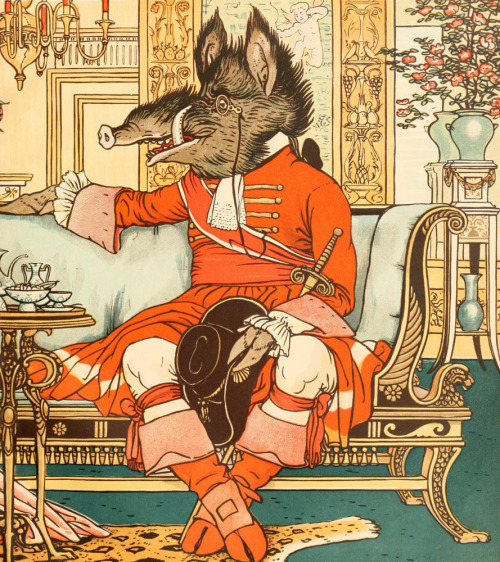 Posted in Interweb	| Tagged 'Beauty and the beast picture book', Mead and Company, New York., Published 1911 by Dodd, Walter Crane	| Comments Off on ‘Beauty and the beast picture book’ with the original coloured designs by Walter Crane. 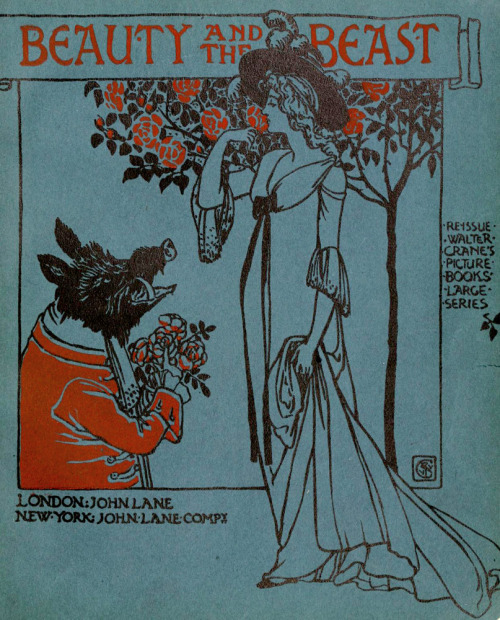 Published 1911 by Dodd, Mead and Company, New York.